As a manufacturing company it is crucial to know the customers you are producing for. 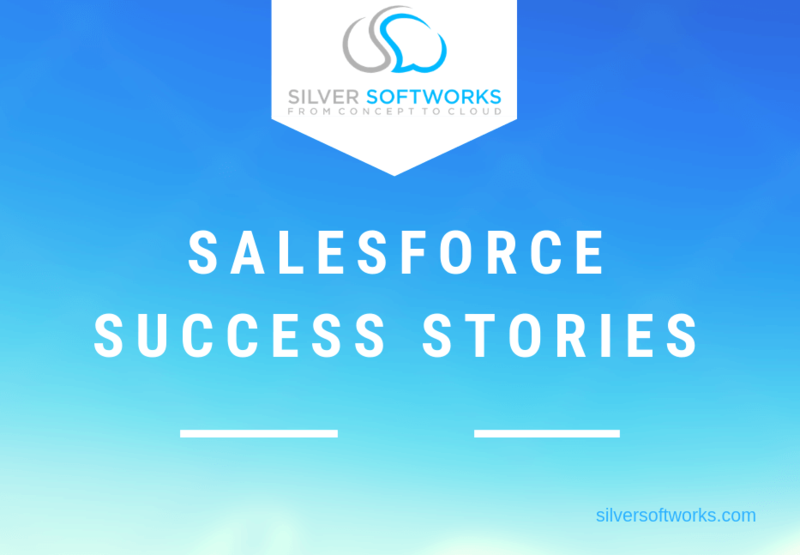 Salesforce allows for a full 360º customer view to allow you to keep track on all processes from start to finish, including purchases, stock levels and even ways of effectively tracking deliveries, all on the worlds #1 CRM system. Easily streamline processes with automation and real time reporting. You are even able to utilise the mobile version and have all the information you need wherever you are, no need to constantly be running back and forth to a desk to make updates, you can do this on the go. Designed to save you time and minimise mistakes with everything you need in one place. Speak to one of our team today to see how your company could benefit from Salesforce. 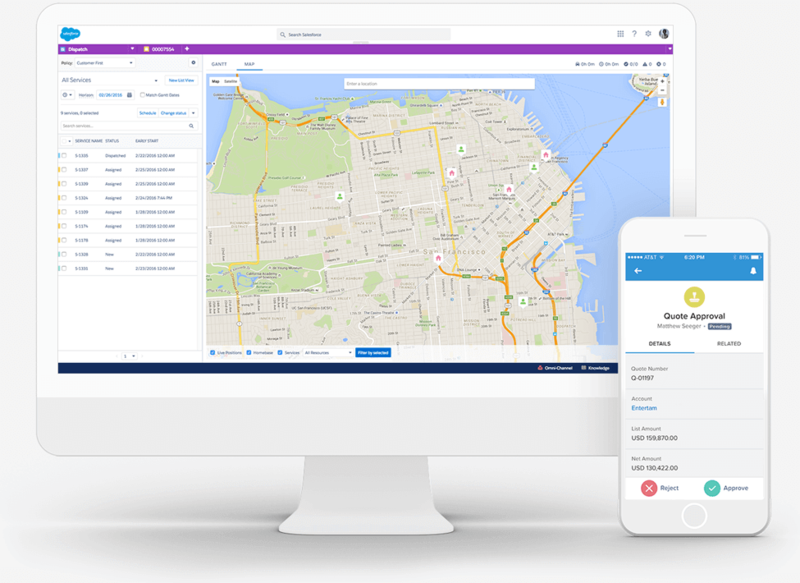 • Quality Assurance – Systemise your quality assurance process and have full visibility and accountability for any defects or customer complaints with Salesforce Service Cloud. 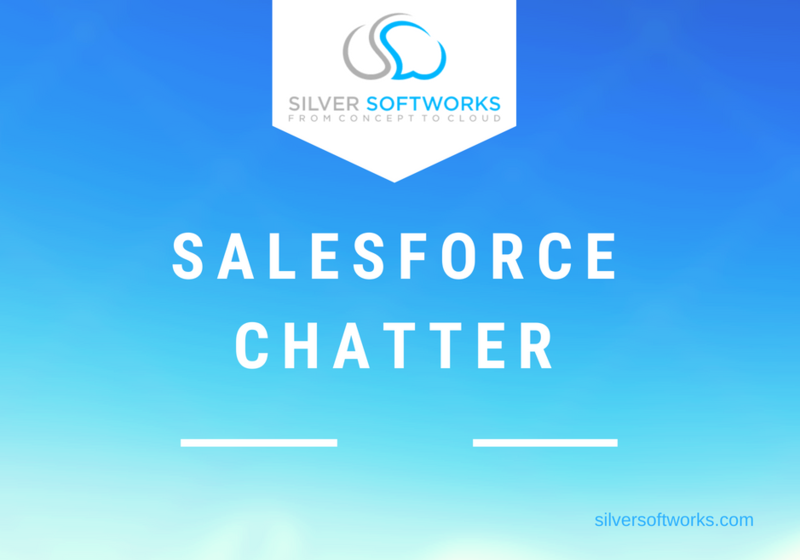 • Quoting – Complex quoting at the click of a button using Salesforce CPQ. 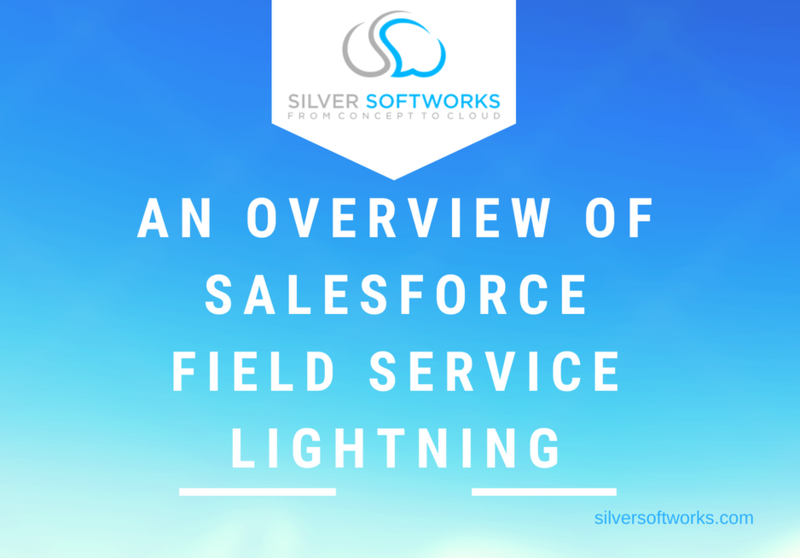 • Scheduling and Maintenance – Schedule and dispatch your engineers and their equipment with Salesforce Field Service Lightning. • Organisation – The ability to have everything you need on one platform without the need for switching between documents or reporting. Minimise mistakes and have a clear view of processes from start to end. • Keeping track – Keep track of everything from customers to stock levels and build progress all under one personalised system that can be adapted to only show what you need and when you need it. • Reporting – Form clear and concise reports on all areas essential for the day to day running of your business. Add reports to dashboards or get alerts on the go to be sure you are always on top of any changes.